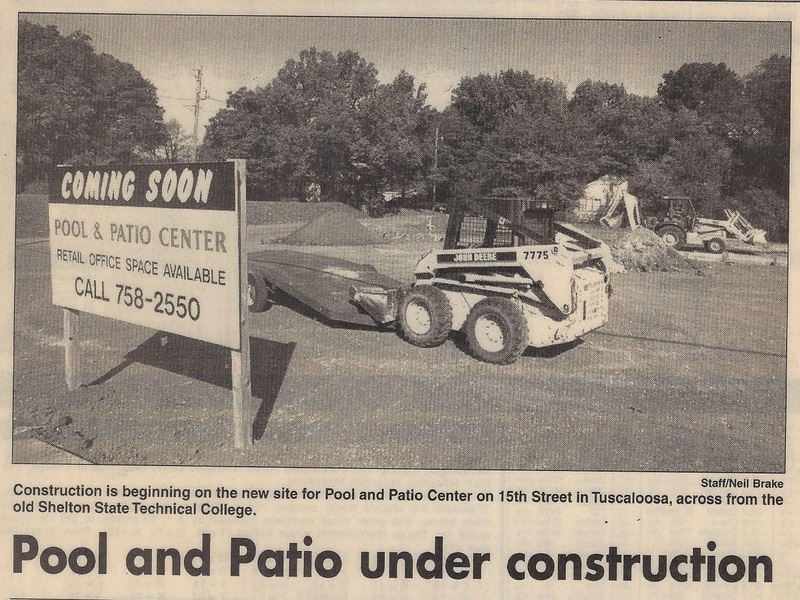 Faye Hubbard, a Tuscaloosa native and mother of three, started our business from her home in 1972. 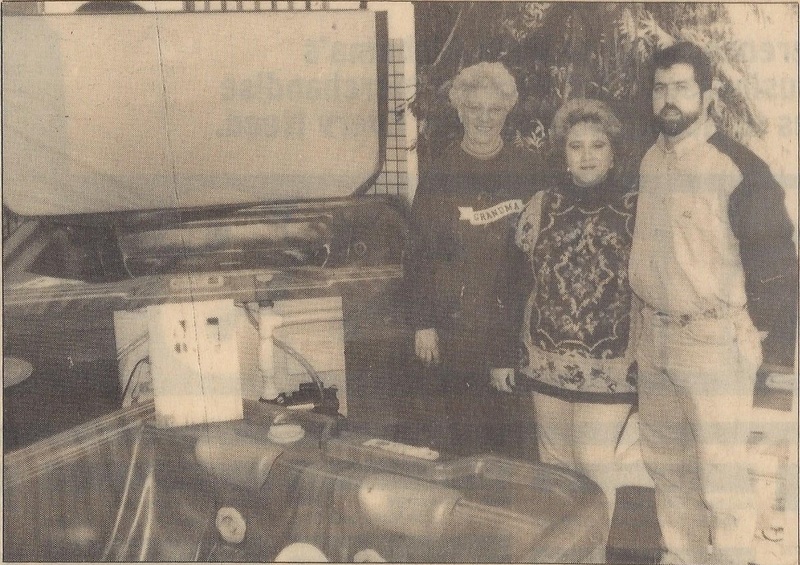 Tonia, Faye's daughter, and Randy Simpson, Tonia's husband, kept the business family-owned and operated when they took over in 1992. Randy and Tonia are here day in and day out to help you in any way they can. Stop in and meet them or reach them directly at poolpatio@aol.com. 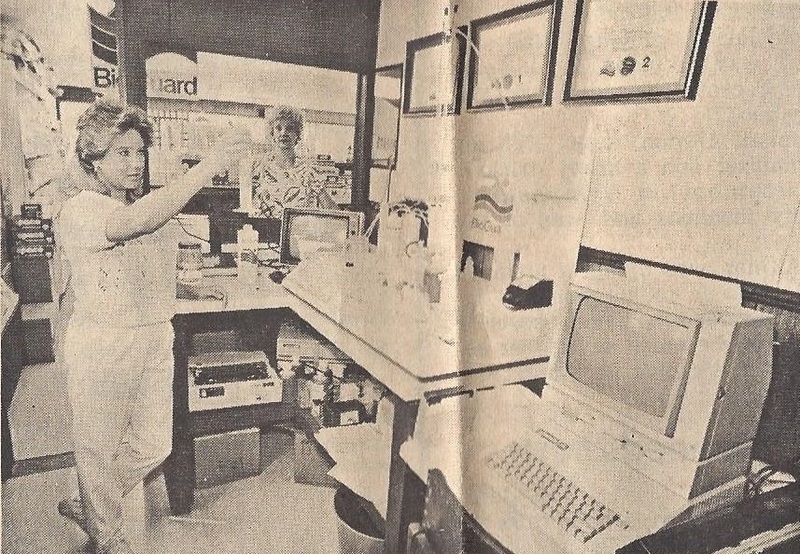 Betty Davis, Faye's sister, though now just in store on Wednesdays, began with us in 1977 and her 40 years of experience is invaluable to our customers. 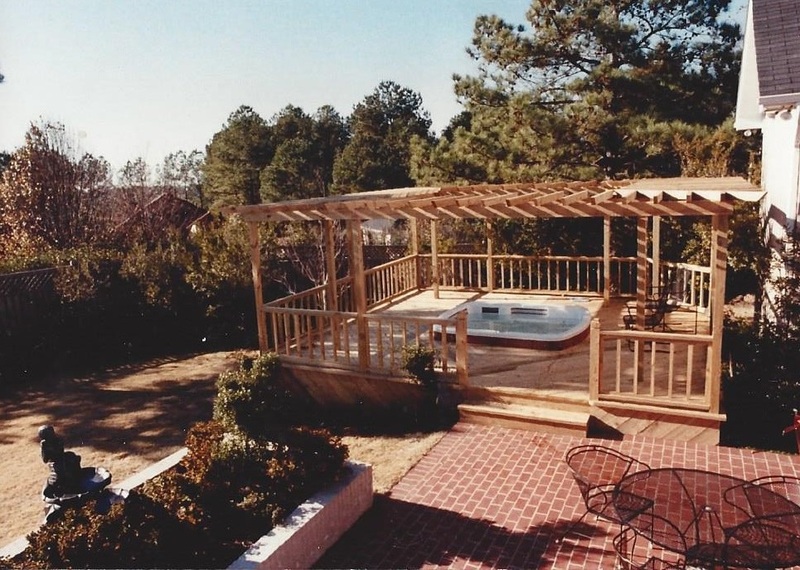 Our Operations Manager, Josh Oswalt, specializes in our Caldera spas, above-ground pools and Big Green Eggs, as well as pool and spa chemistry. Stop in and meet him or reach him directly at poolpatiocenter@yahoo.com. 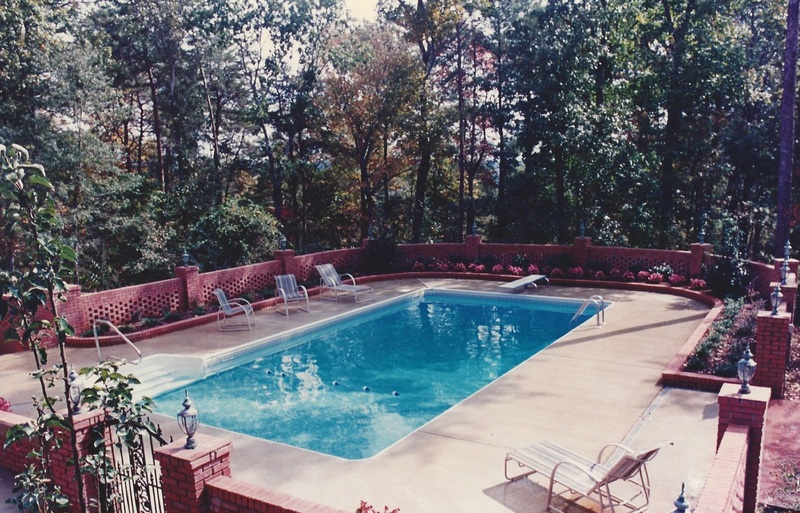 Michael has been a part of Pool and Patio since 2009. He is the lead technician and takes care of service, maintenance and liners. 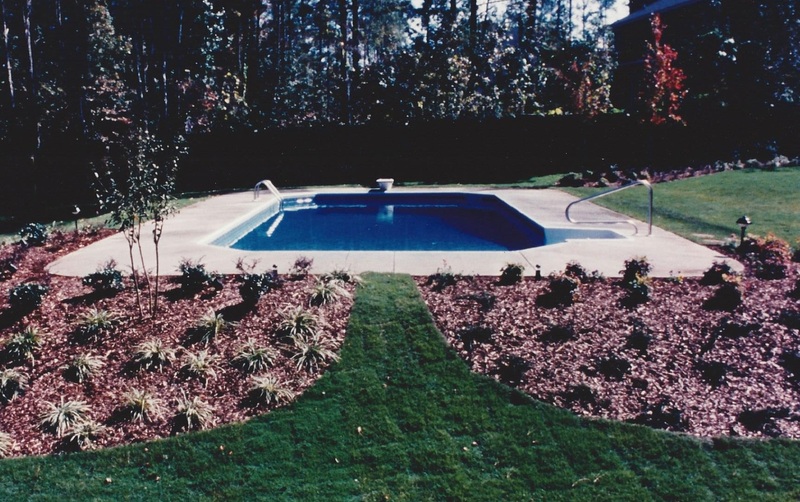 Some of our award-winning pool and patio designs from our building days!